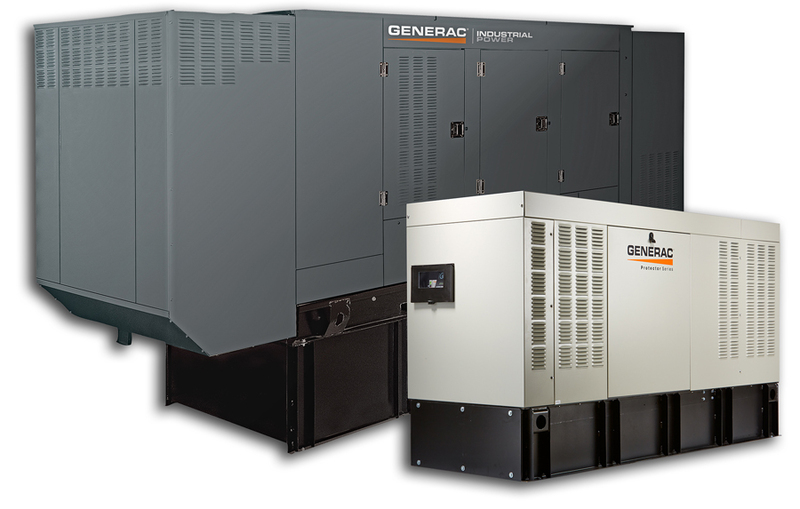 For more than 50 years, Generac’s main focus has been providing dependable backup power solutions. And for the last three decades, we have deployed tens of thousands of standby power products to telecommunications installations around the world. As the experts in standby power for the telecommunications industry, many of the largest telecommunications companies rely on Generac to protect their revenue streams and profitability by backing up their infrastructures—including cell sites, data centers, back haul, and hubs—and safeguarding their customers’ experience. Get product and technical support from one of the largest factory-certified service organizations in the industry—more than 1500 strong across North America. Dealers who maintain large inventories of Generac parts, components, and accessories to service units in all locations, no matter how remote. Customers seek out Generac because we offer some of the fastest delivery times in the industry. We work with our customers to develop rapid deployment programs that cut lead times to less than half of the industry standard. With a 98% on-time delivery rate. Generac offers the broadest line of gaseous and diesel-fueled generators in the industry—each of which is custom-configured for your specific application. All major components are designed and manufactured by Generac. The heavy-duty engines we use have proven their performance and reliability in telecommunications applications. And Generac has revolutionized gaseous-fueled generators with advances in technology that make them more powerful and cost-effective—even in large kilowatt applications.